I consider the vast majority of my family members and friends to be “adventurous”. Birds of a feather flock together right? They hike. They bike. They climb. They run. They drive. They fly. They’re always looking for fun new things to do and fun new places to be. Having recently partnered with zozi.com and seeing all the awesome things that one can do out there, I got to thinking that THIS year – I’m going to buy them EXPERIENCES rather than THINGS. 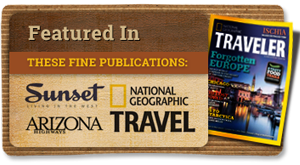 Gift cards so that they do a hot air balloon ride, take their first flying lesson or dive into cooking classes. And in that vein of thought, it got me thinking about my own company – and what we have to offer. Brace yourself for a big giant plug:Bright Angel Bicycles now offers gift cards. 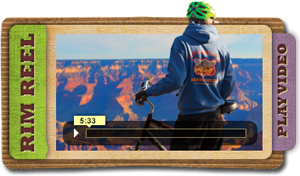 WHY GIVE A BIKE RIDE? SERIOUSLY? What exactly are you giving someone when you purchase them one of these? An adventure! Wind in their hair. Exhilarating views. Lasting memories. Weigh those invaluable things against a tie or sweater that they won’t wear. Yep. You know it. You’d be the hero of the holidays! Our gift cards will give them the chance (and a proper excuse) to make it to the one of the world’s seven natural wonders to share an experience of a life time with their partner/spouse/kids/family/friends. Where as talking about it as a future plans makes a million excuses valid, having a gift card with an expiry date makes plans inevitable. Convinced? 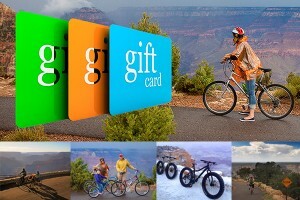 Click on over http://bikegrandcanyon.com/company/gift-cards/ . Add us on facebook too because we’ll be running some pretty amazing deals on Black Friday and Cyber Monday on our gift cards! 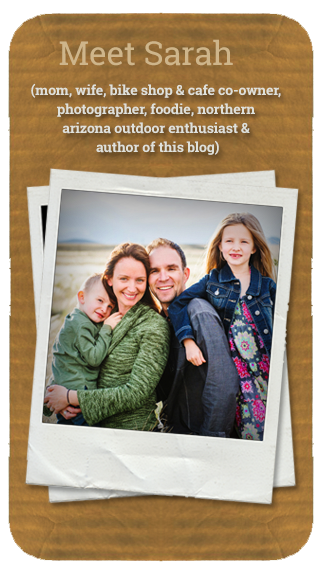 If you’re not convinced about biking, but are wondering what else your outdoorsy, travel obsessed gift recipient might like – I’m collecting ideas on Pinterest and you can follow along!